Two of Facebook's four fact checkers, Snopes and the Associated Press, have abruptly ended their fact-checking relationship with the social media giant. In a Friday press release, Snopes said that it had "elected not to renew our partnership with Facebook," and while declining to reveal specifics, added that "Forgoing an economic opportunity is not a decision that we or any other journalistic enterprise can take lightly." 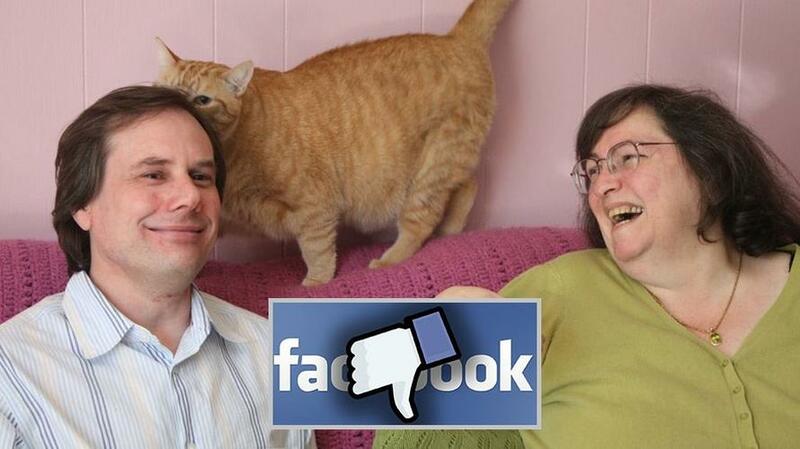 Snopes co-founders David and Barbara Mikkelson. Barbara is no longer involved in the company following David's infidelity with prostitutes and alleged embezzlement. 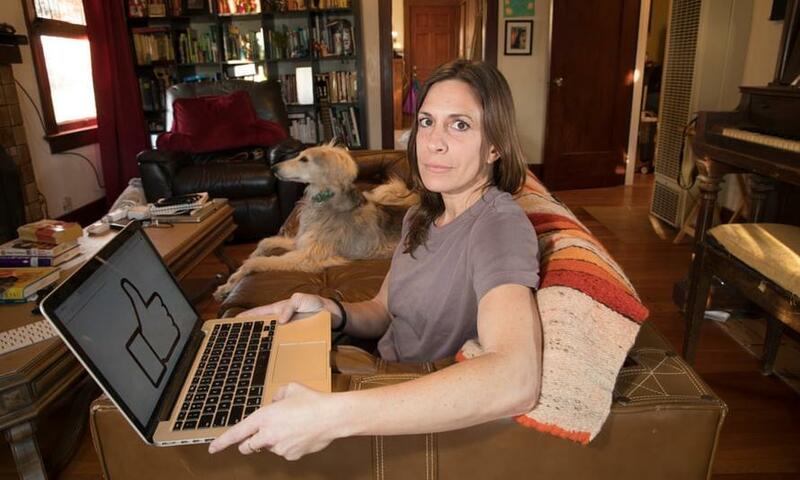 "They've essentially used us for crisis PR, said former Snopes managing editor Brooke Binkowski. "They’re not taking anything seriously. They are more interested in making themselves look good and passing the buck … They clearly don’t care." "I was bringing up Myanmar over and over and over," said Binkowski. "They were absolutely resistant." Facebook also pushed its fact checkers to prioritize debunking misinformation that affected its advertisers, according to Binkowski, something she said crossed a line. "You’re not doing journalism any more. You’re doing propaganda," she said - a charge Facebook denied in a blogpost. While Snopes and it's factcheckers grievances are well known, AP gave no explanation for their decision, though they noted in a statement to TechCrunch that while it was "no longer doing fact checking work for the program, it is not leaving it altogether." One current Facebook factchecker not authorized to speak publicly questioned why they're working for the same company that paid a PR firm to promote anti-Semitic fake news about billionaire George Soros. "Why should we trust Facebook when it’s pushing the same rumors that its own factcheckers are calling fake news?" said the factchecker. "It’s worth asking how do they treat stories about George Soros on the platform knowing they specifically pay people to try to link political enemies to him?" "Working with Facebook makes us look bad," added the journalist. Another factchecker told The Guardian in December that they were demoralized. "They are a terrible company and, on a personal level, I don’t want to have anything to do with them."